Reserve now for Graduation Parties, Family Reunions or any other outdoor activity, call for details. 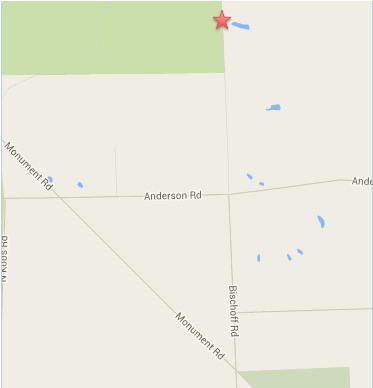 Location: When heading West on M-55 from US 23 take a R on Wilber Rd, slight L onto Monument Rd, R onto Bischoff Rd (past Anderson Rd), Bischoff will dead end and the gate is on the left. Click HERE for more detailed directions. Parts of the Ingalls Property forest have been harvested and regrowth is in progress. Some initial trails and clearings have been established, but are not developed at this time. The property is enrolled in HAP and is open to youth and apprentice hunting only. Please keep checking here for updates. This 80 acre tract of land was donated by Leonard J. Ingalls. The donation was made with a stipulation that any profit from the property would be used to improve the land. The upland areas of The Ingalls Property have beautiful white oaks, red oaks, black oaks, red maples, red pines, and aspen trees. There are also amazing white pines reaching nearly 30 inches in diameter and 100 feet in height. Best of all, the south-west and north-east corners are moist lowland areas filled with large hemlock, yellow birch and cedar trees. A pavilion - Construction was completed in spring, 2018. A host site for the Ingalls Forest Challenge Course. Seven stations for the course were constructed in fall, 2017 and will soon be available for group use. Call the district office for more information: 989-362-3842, Ext 5. Our District Forester, Eric Brandon, and the Iosco Board will soon decide which management techniques will be implemented on this land. The hope is that the land can be split into management units which will be used to demonstrate how various land management techniques change over time. In line with this goal, Eric will be designating areas of the timber harvest which will can be used to educate the public and provide them with a visual experience of how their land might look after such a harvest. 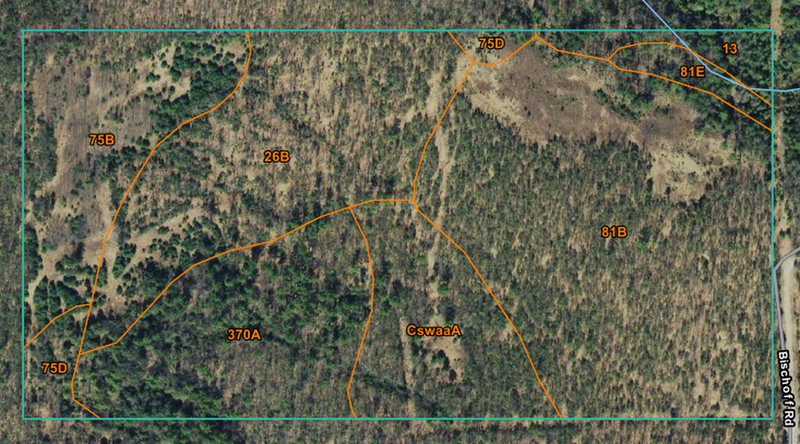 It has already been decided that the Cedar/HemlockSwamp areas will never be commercially harvested while the property is under the ownership of the Iosco Conservation District. These areas have sensitive water cycles and contain species, such as hemlock and yellow birch, which are characteristic of old growth stands. The moisture is critical for a variety of amphibian species, the hemlock needles give deer cover from heavy snow pack, and the large downed trees which slowly decompose in this area become vital nurse logs for hemlock regeneration. In order to protect these areas and ensure that they remain unaltered, there will be a 500 foot buffer of no entry around them when the land opens to the public. Please check back with this website to view our progress on these management goals.